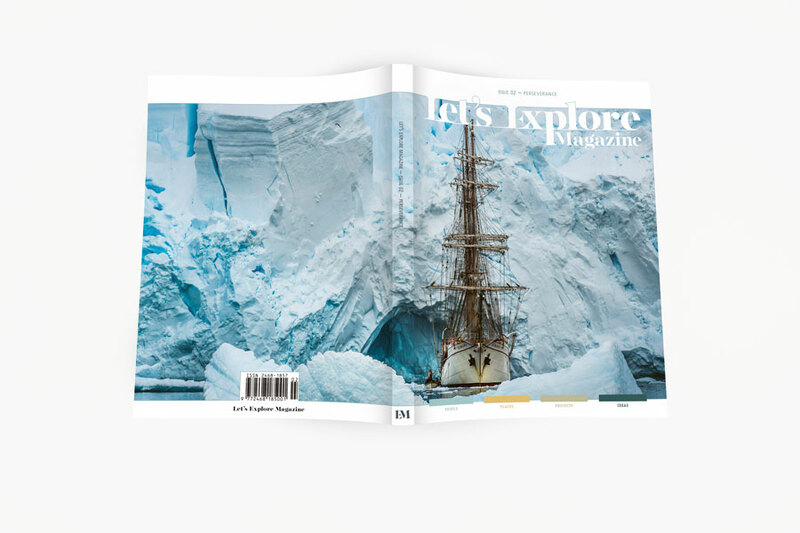 This issue is filled with 28 incredible stories by contributors from all corners of the globe and those stories are published in a 176 page, photography heavy, gorgeously designed, collectable, high quality magazine. Please allow 1 to 3 days before shipping. 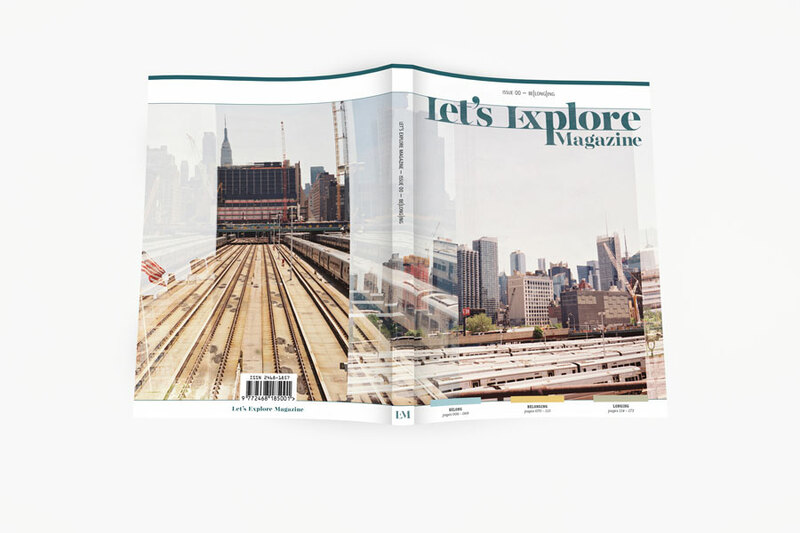 This issue is packed with a selection of astonishing stories about raw emotions, happiness, pain, struggle, chance and experimentation. 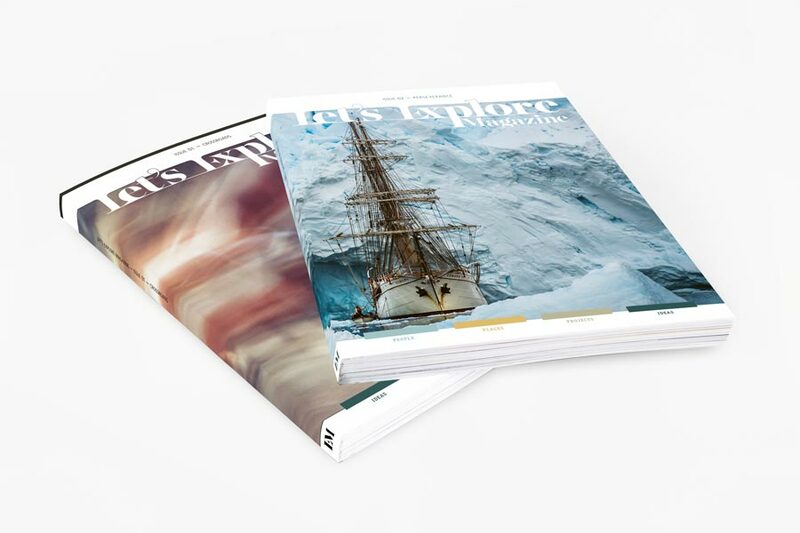 The contributors share their take on the theme and how they have put their heart and soul into something they believe in, often not knowing what the future will hold. They trusted their instincts and approached their quests with an open heart, not judging but experiencing and treasuring every moment. The results are amazing and I’m incredibly proud to be able to share these very personal stories with you and the rest of the world. 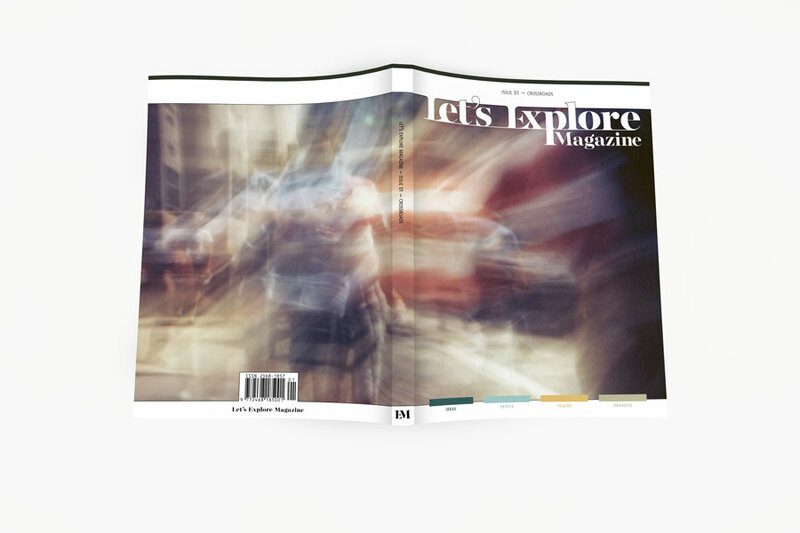 Let’s Explore Magazine is the brainchild of Kilian Idsinga and is published by Let’s Explore Publishers: a creative agency helping storytellers to create and publish their stories.